Today, Queen Elizabeth II welcomed her fourth great grandchild. 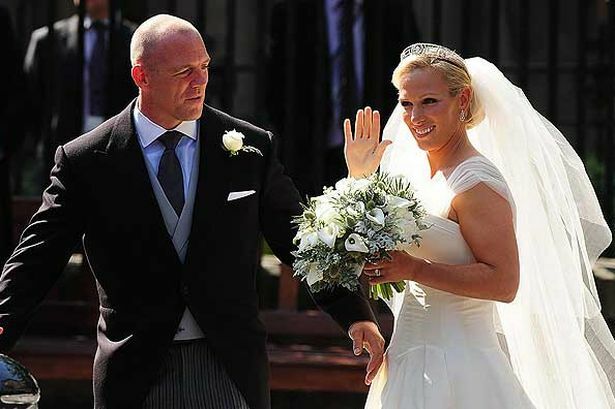 Zara Phillips, the only royal to be a godparent of Prince George, and her husband, former England rugby star Mike Tindall gave birth to their baby daughter Friday. Congrats to the Royal Family on the expansion of their family!